A suspense drama with some horror moments, Before I Wake explores deep-seated grief as a powerful force. Eight year old orphan Cody Morgan (Jacob Tremblay) has had a troubled life, and social worker Natalie Friedman (Annabeth Gish) places him with newly approved foster parents Jessie and Mark Hobson (Kate Bosworth and Thomas Jane). The Hobsons are still recovering from the accidental drowning death of their own young son Sean, and Jessie is attending a grief support group. They soon discover that Cody loves butterflies, but is fearful of falling asleep and consumes stimulants to try and stay awake, believing the "Canker Man" is out to get him. When Cody does fall asleep, remarkable things happen in the Hobson household, with butterflies and other compelling visions appearing. But then really bad and evil events are also triggered by Cody's nightmares, and soon the lives of Jessie and Mark lives are thrown into turmoil. Directed and co-written by Mike Flanagan, Before I Wake is a fulfilling serving of horror as commentary on psychological scars. The film features a satisfactory number of bump-in-the-night moments, chills and scares, but is also unafraid to turn on the lights, bring in some moments of joy and delve into the human condition when drowning in emotional anguish. Behind the creepy images of dead people coming to life, dreams and nightmares invading reality and butterflies either instilling beauty or shrouding menace, the film works as a metaphor for human duality, the capacity within each family member to add unbridled joy or devastating anguish. Fear of the unknown, letting go of the past and the insidious damage caused by harboring blame and resentment are other themes percolating within the narrative. The cast features plenty of quality. 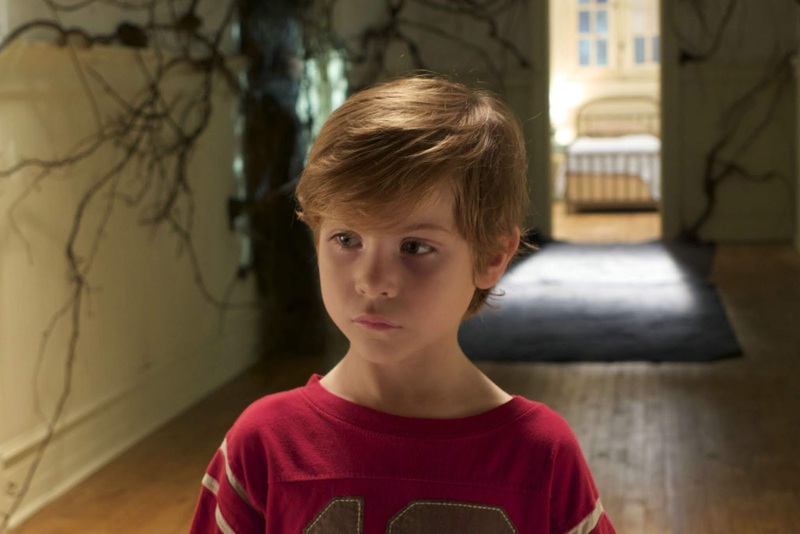 Jacob Tremblay is immediately likable in one of his earliest screen roles (Before I Wake was filmed in 2013 and languished due to studio financial troubles). Tremblay conveys the innocence of a child still hopeful of finding happiness in life and effortlessly combines his character's extreme intellect with anxious fragility. 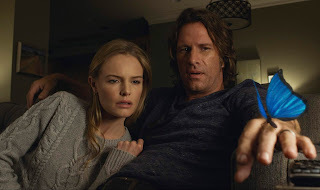 Kate Bosworth and Thomas Jane are sturdy as the parents struggling against the cracks appearing in their relationship due to their profound loss. Before I Wake ends with a strong sense of purpose and courage, but also just errs on the side of over-tidiness in resolving all the emotional threads. Dreams are internal conversations worth having, but a flutter of mystery is always welcome.